"Competition" - Blog @ That Awesome Shirt! 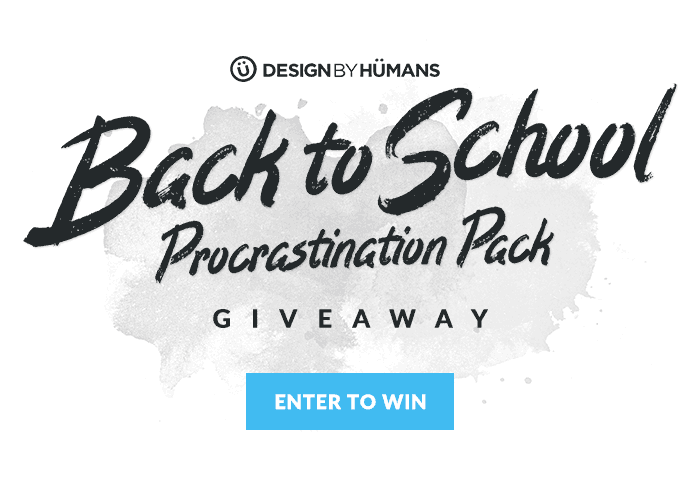 Design by Humans: Back To School Giveaway! 1st assignment of the year coming due? We've got you covered with all the things you need for some high quality slacking. Decorate your dorm, update your style or chill out and watch some Stranger Things on your new flat-screen. Competition closes 22nd of August, 2016. 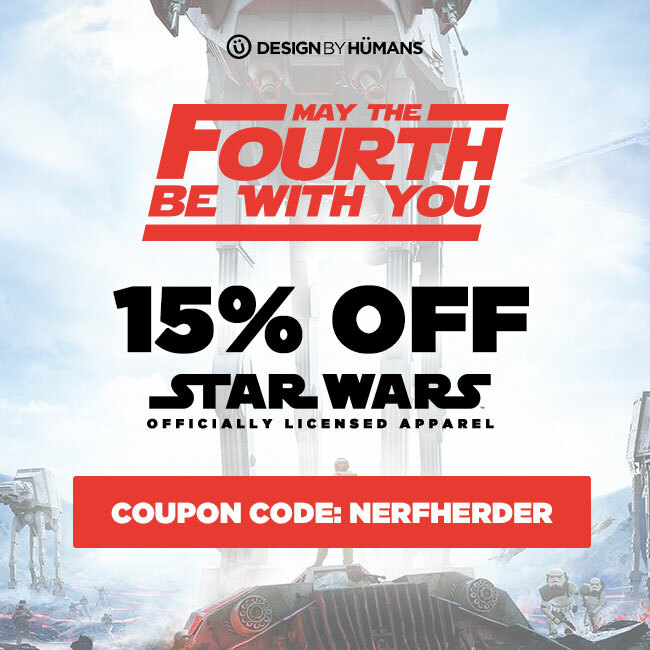 Get 15% off all Star Wars Apparel with coupon. In honor of May the Fourth all Star Wars apparel is 15% off. Plus today is the last day to enter the Star Wars Giveaway. Prizes include a game console, game code for Star Wars Battlefront & more. Expires 6th of May, 2016. As for the giveaway, enter to win Star Wars May the Fourth Giveaway. Prize pack includes PlayStation or Xbox game console with Star Wars Battlefront, The Force Awakens on DVD or Blu-Ray, and a $100 DBH gift card. Entries end 4th of May, 2016 at 11:59 pm PST. My Chemical Romance + MassCanvas + Shirt Contest = Charity & Prize Money! My Chemical Romance and MassCanvas have teamed up to start a contest which allows shirt designers to work their magic and raise some money for the Make-A-Wish Foundation. You design a shirt which adheres to the generic theme of "Good vs Evil"
Each winner gets $1,000, except for the winning artist which gets a whopping $2,500! For more information, check out the challenge page. MASScanvas will be giving away 1 VIP concert experience for 2, 5 signed guitars, 20 signed T-shirts, and much more throughout the contest. All signed articles are signed by all 4 band members. Stay tuned to the MASScanvas Facebook newsfeed by following them (pressing 'Like'), for information on how to receive the giveaways. Official contest rules, and links to Terms and Conditions are at http://apps.masscanvas.com/facebook/pages/guidelines.